Place ingredients in bowl, and stir until mixed. Transfer to pretty bowl for serving. While they may or may not be true, these are just a few words to describe how we all feel post holiday season. Don’t even pretend like you don’t know what I’m talking about. You know your pants feel just a tad tighter come January 2nd. Combat this inevitable weight gain with a party! I know, I know, you’re thinking, “This chick's done lost it…parties are what got us into this mess!” But I’m talking a Post-Holiday “Get Skinny” party. Get skinny while partying with your friends. It’s a win-win! Get your mind out of the gutter people…I’m talking getting physical Olivia Newton John style – can we say 80s workout gear? Everyone loves dressing up 80s style, so why not incorporate fitness? Find some neon leotards and break out the sweatbands because it’s time to get your Jane Fonda on! With everyone dressed up in rockin’ workout gear and a sweet 80s workout video on in the background, this party is sure to be totally rad. Who knows, you might just get your guests to do a group exercise and break a sweat to burn off some of that Christmas pie. Again, I know you think I’m crazy. But a girl has gotta eat, even if it’s health food! I know, blah blah blah vegetables, blah blah blah boring – not at this party! Show your guests healthy food can be seriously tasty. Thank goodness for Tablespoon’s arsenal of “skinny” recipes that don’t taste like tree bark! 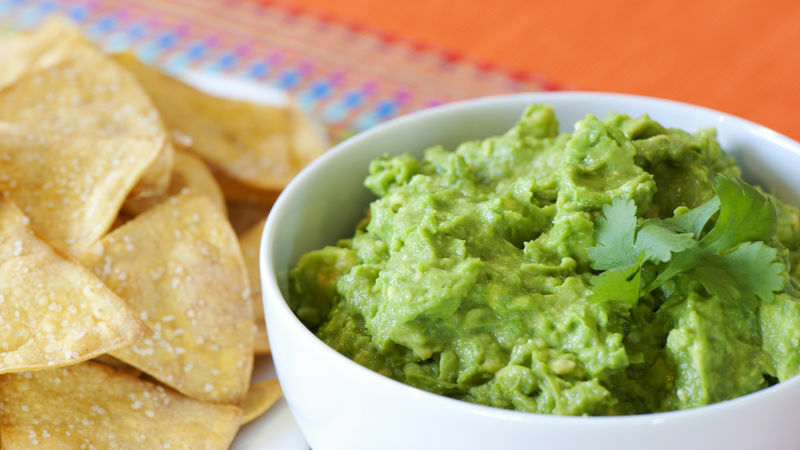 Try the Skinny Spinach Dip and Skinny Guac recipes for party recipes that won’t pack on the pounds. Get even more healthified by serving these along with some “make-em-yourself” Skinny Tortilla Chips! Last but not least, everyone knows it’s not a party without cocktails. Skip the sugary margaritas and mixers and try some of these skinny drinks sure to please a thirsty crowd. Skinny Clementine Martini: these skini-tinis are so delicious and you can make them using different juices like pink grapefruit juice or pomegranate juice. Give the people what they want - a good time and a chance to erase the damage done between Thanksgiving and New Years. Go ahead - Sweat to the oldies, eat some skinny guacamole and pop some vitamins to get yourself back to your pre-holiday fabulousness!